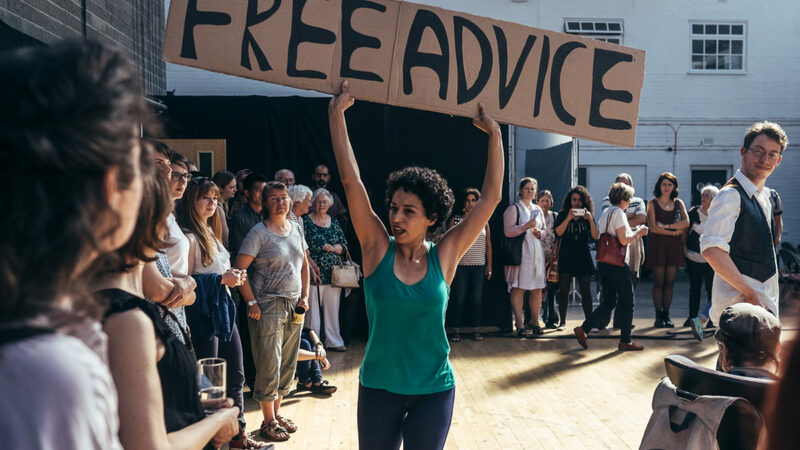 Forest Fringe is a community of artists led by Andy Field, Deborah Pearson and Ira Brand making space for risk and experimentation at the Edinburgh Festival Fringe and beyond. It began in 2007 as an independent, not-for-profit space at the festival, seeking to build a community where experimentation and adventure were cherished and supported. We have supported its activity since 2010. Our support goes towards a series of events across the UK, including a weekend of performance at Somerset House in 2017. These events and an accompanying publication will showcase artists who have worked with them over the last 10 years and will allow them to disseminate what they have learned about keeping Forest Fringe adaptable, sustainable and artist-focussed.